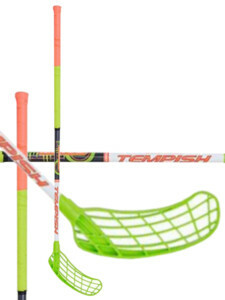 Universal floorball stick Tempish GEAR 31 junior players of all levels of competition, including male and female players extraleague. - Stick to the rather softer settings - flex 31 - so this is a floorball stick is also suitable for girls and women. - The design of the mast and fiber entanglement method guarantees stability in pole bending and readable control. - Design hole is applied directly to the fibers and protected by a special coating. 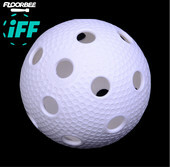 - IFF Floorball is certified. 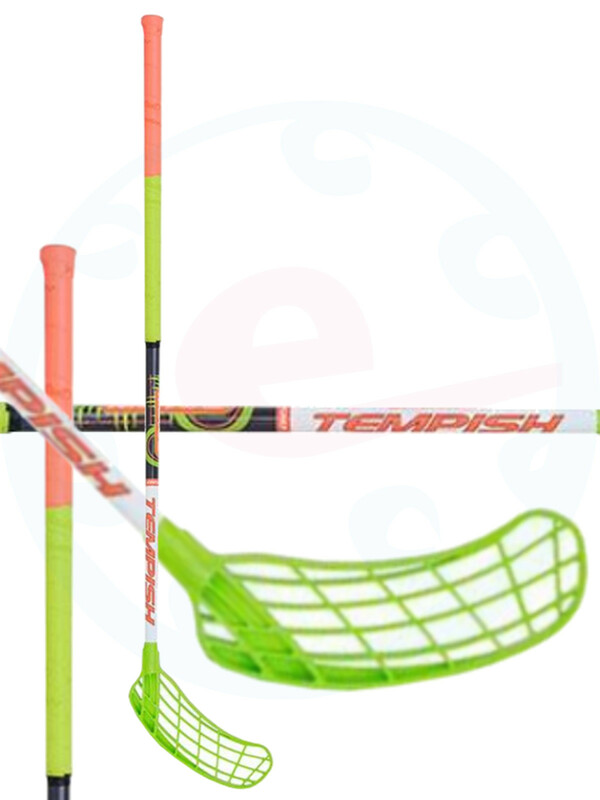 - The stick is fitted with a universal blade TEMPISH MARVEL standard.